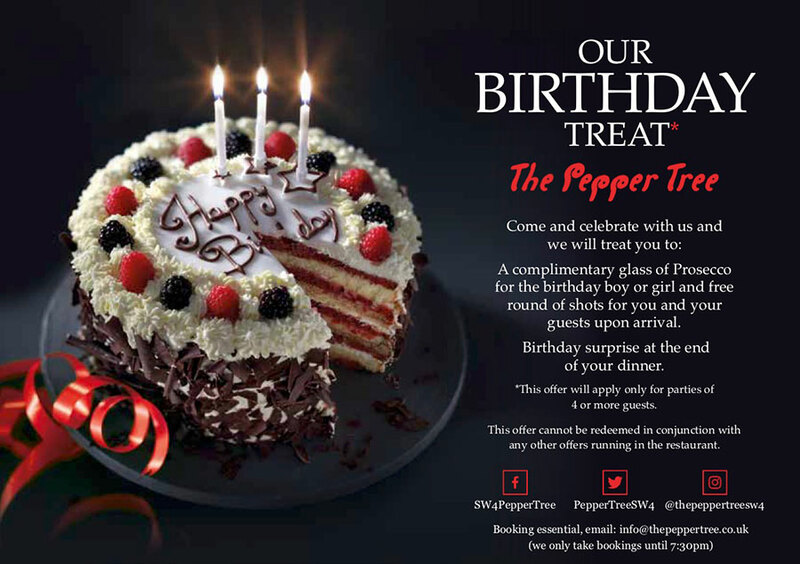 Win a 10% off your next meal at The Pepper Tree. 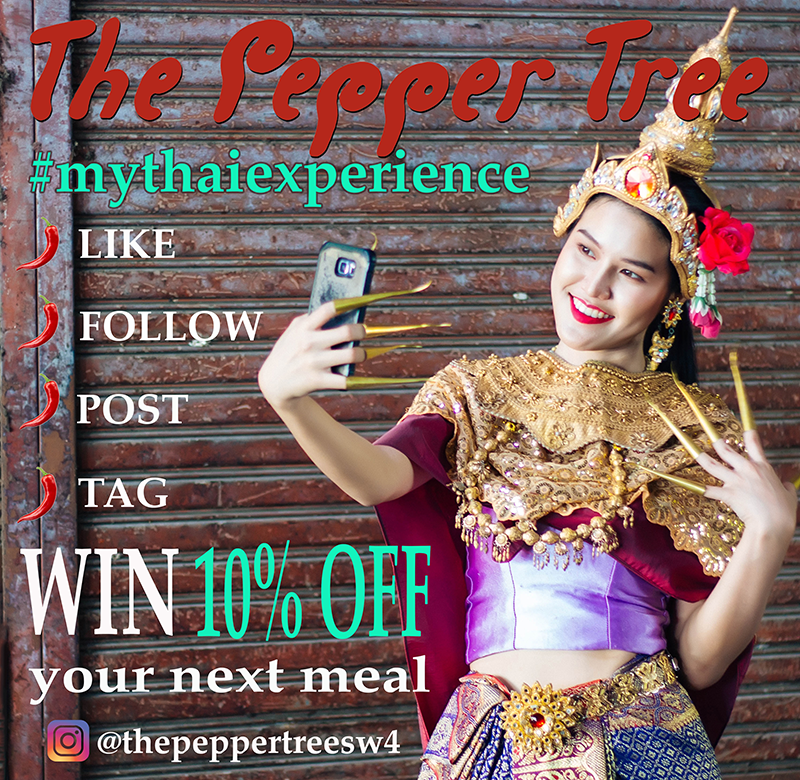 Like this post on Instagram. 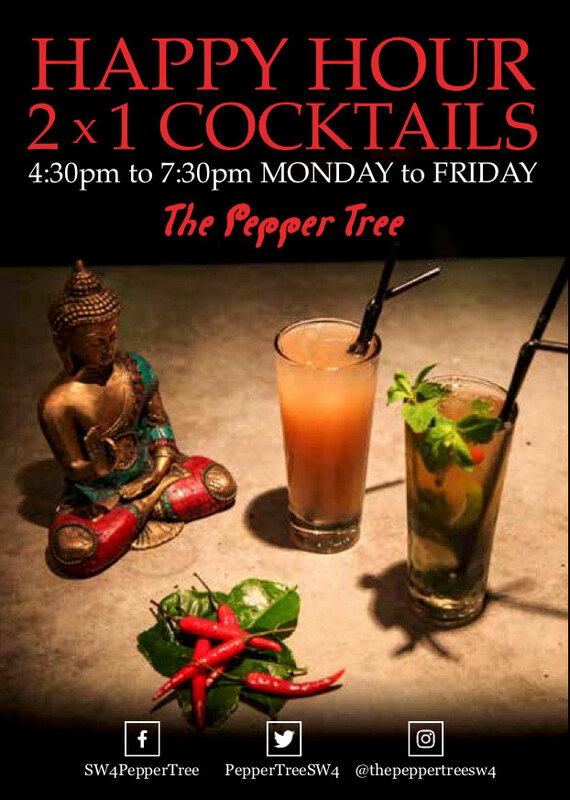 Tag @thepeppertreesw4 and 2 friends. 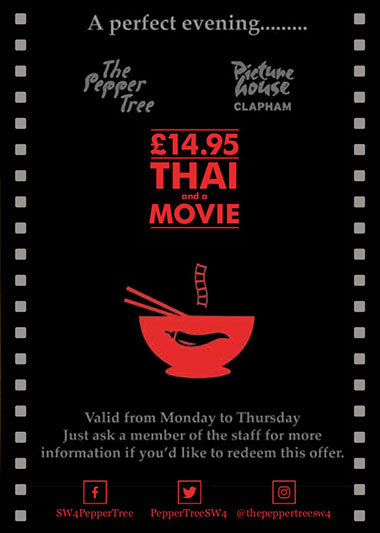 *T & C's : This offer cannot be redeem in conjunction with any other running offers at the restaurant/ The discount applies to your total bill of FOOD ONLY/ Inappropriate images will not be accepted and will be removed and reported.